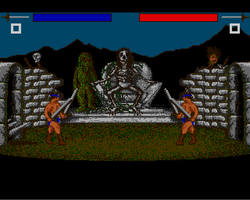 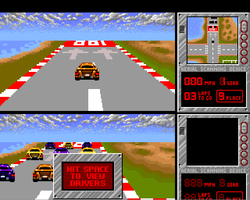 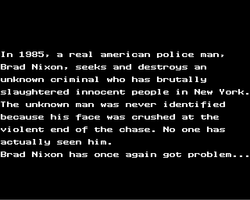 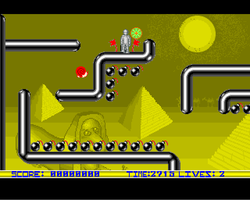 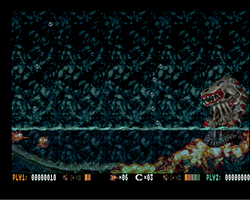 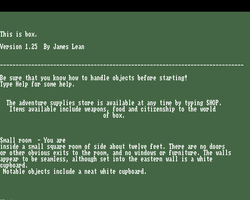 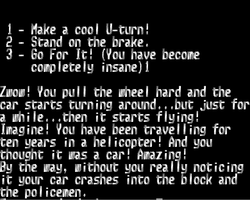 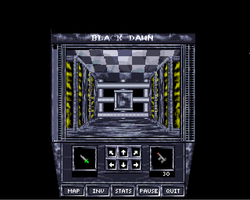 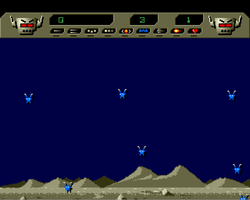 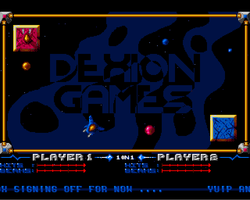 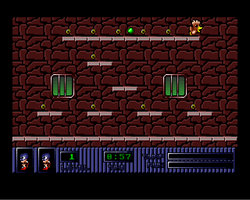 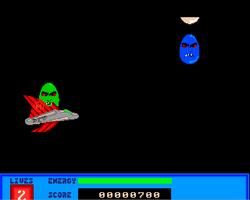 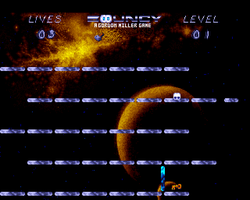 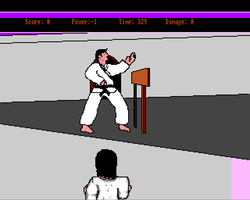 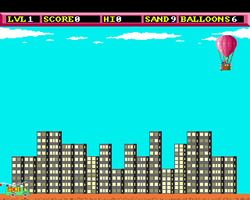 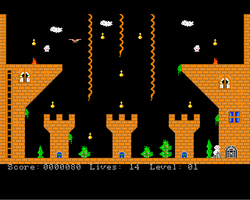 Below are some screen shots and brief descriptions of games beginning with B which appeared in public domain libraries - some games may be shareware or licenceware as well as public domain. 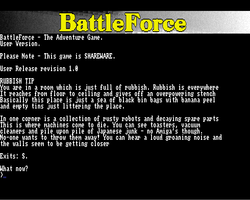 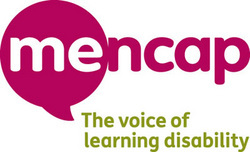 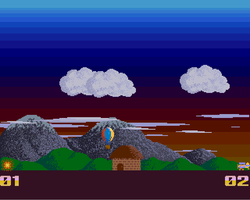 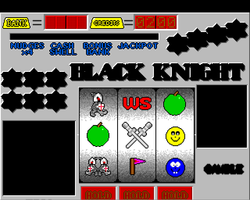 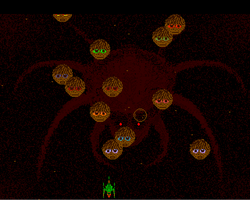 I will try to clearly identify the licenceware games and update the status if they become freeware. 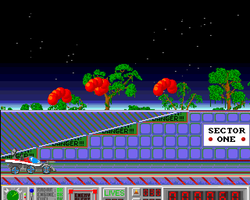 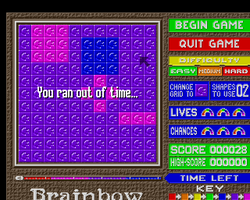 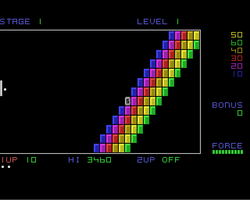 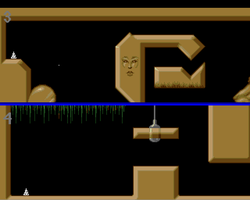 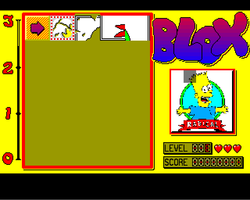 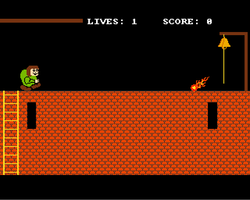 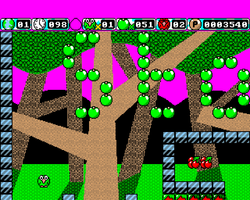 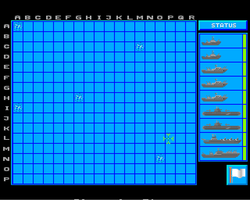 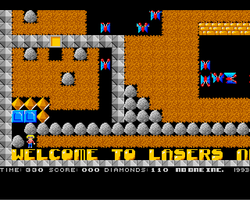 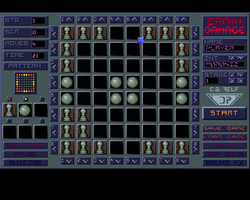 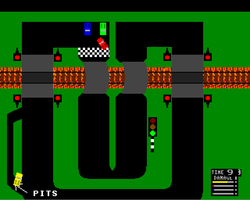 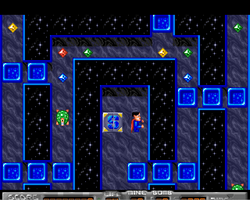 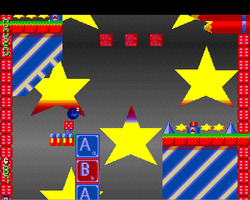 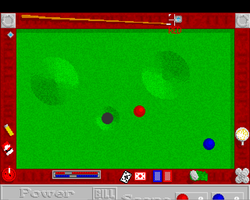 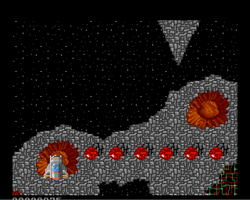 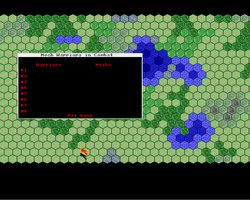 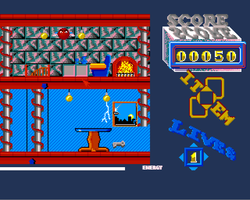 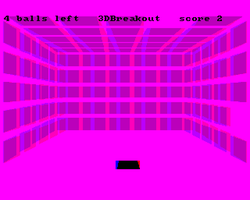 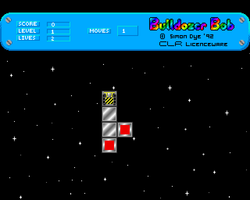 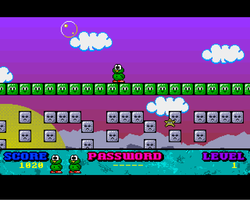 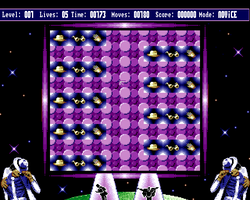 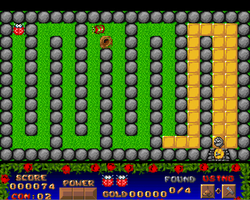 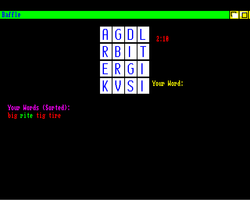 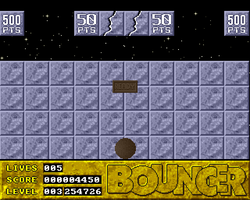 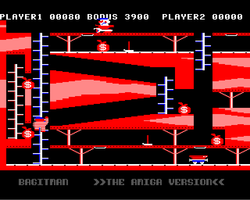 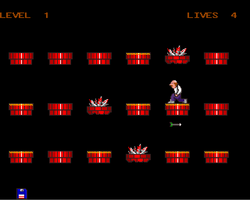 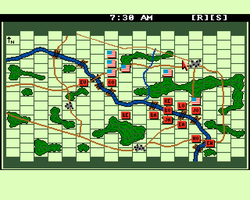 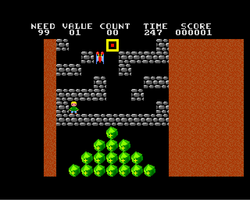 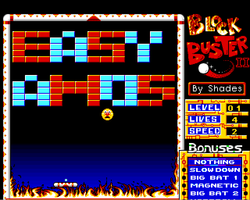 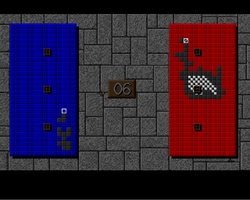 A puzzle game involving moving a bulldozer around the screen in a limited number of moves.